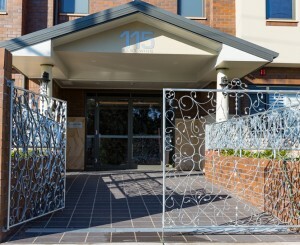 Mayfield Aged Care provides high level residential and palliative care accommodation and support for people who can no longer live at home independently. We offer a warm, encouraging and welcoming environment, with compassionate, caring and committed staff. We believe in dignity and quality of life for all residents – providing that personal loving touch that only comes from genuine caring. 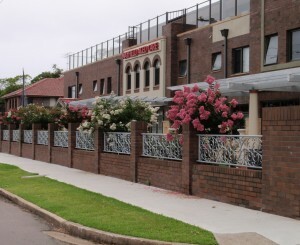 Mayfield Aged Care have been providing aged care services to the Hunter for over 38 years. We have recently completed our new ’boutique hotel style’ East Wing – delivering the latest in high care residential facilities to our residents. Work is well underway on the Stage 3 expansion of our East Wing which includes a further 22 residential rooms, large function room and alfresco area. Mayfield Aged Care is fully licensed and accredited by the Australian Government and strictly adheres to all federal regulations. Residential care is available to those who have received an assessment from the Aged Care Assessment Team (ACAT) confirming eligibility. A “person centred” model of care means flexibility in identifying and meeting each person’s unique need. Rooms are furnished with a height adjustable bed, beside table, ensuite, chairs, TV with Foxtel, refrigerator, shelving and wardrobe. Families are encouraged to bring in suitable furniture and trimming from home- making each room a comfortable and stylish haven with its own individual stamp. 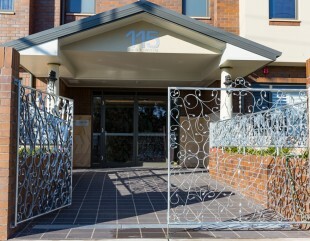 The lounge, activity and outdoor area provide places for residents to enjoy the company of other residents, family and friends. Group activities include a variety of concerts, bus outings, bingo and housie, newspaper discussions, pet therapy and movies. If you couldn't be happy here, you couldn't be happy anywhere. 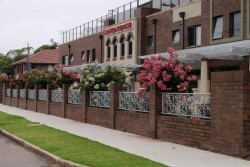 I find Mayfield Aged Care is an extremely well run aged care facility. 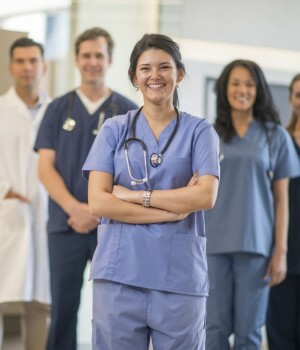 All staff from management to the nursing staff are caring and friendly. I am very well looked after. The residents are very friendly. The rooms are very comfortable. There is a good variety of activities and entertainment. 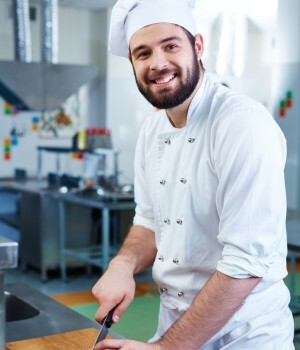 The staff are very friendly, helpful and welcoming.